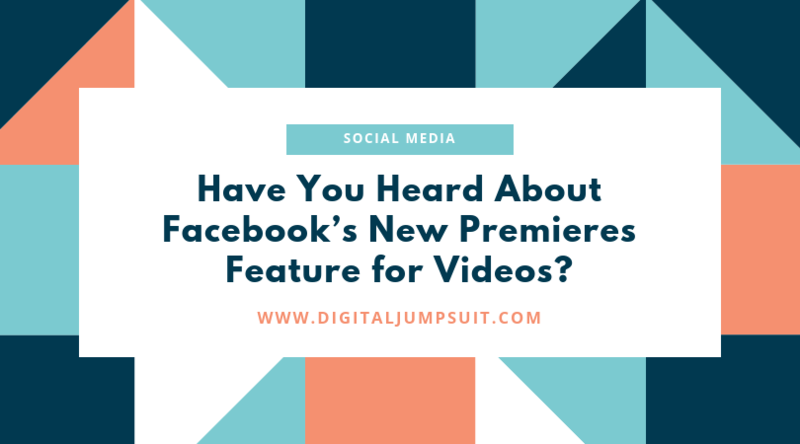 Have You Heard About Facebook’s New Premieres Feature for Videos? - Digital Jumpsuit - Marketing Agency & SEO Halifax - Call the experts!! 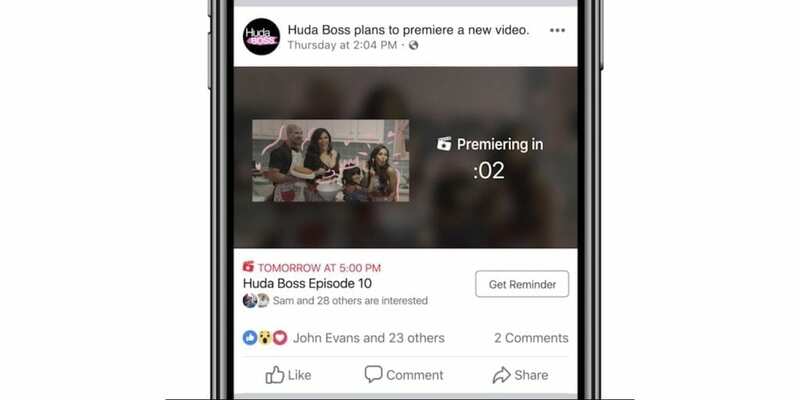 Once you have scheduled your premiere, a post automatically goes onto your page announcing that you will be premiering a new video and it invites users to subscribe to receive notifications in advance of the broadcast. They will receive a notification 20 minutes ahead of the premiere then again three minutes before the premiere begins where they are invited to join a lobby ahead of users who have not subscribed. Your video will premiere in the form of a live broadcast where viewers can like, share and comment on it in real time as though it was a normal live video. Formatting them as a live video has been seen to boost engagement significantly over normal video posts in the initial moments of their distribution, so its definitely of benefit to your business. Once your video has run through its entirety, it will automatically be converted into a regular video post on your page and would function like any other video. All of the likes comments and shares received throughout the broadcast are saved onto that in the same way as they would appear normally. New viewers who didn’t catch the premiere will then be able to like, comment and share the video in their own time.